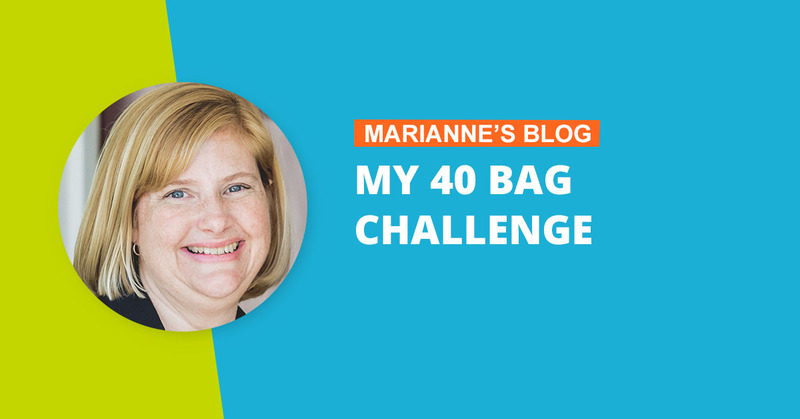 Habitat welcomes volunteers and supporters from all backgrounds and also serves people in need of decent housing regardless of race, religion, age, gender, political views or any of the other distinctions that divide people. 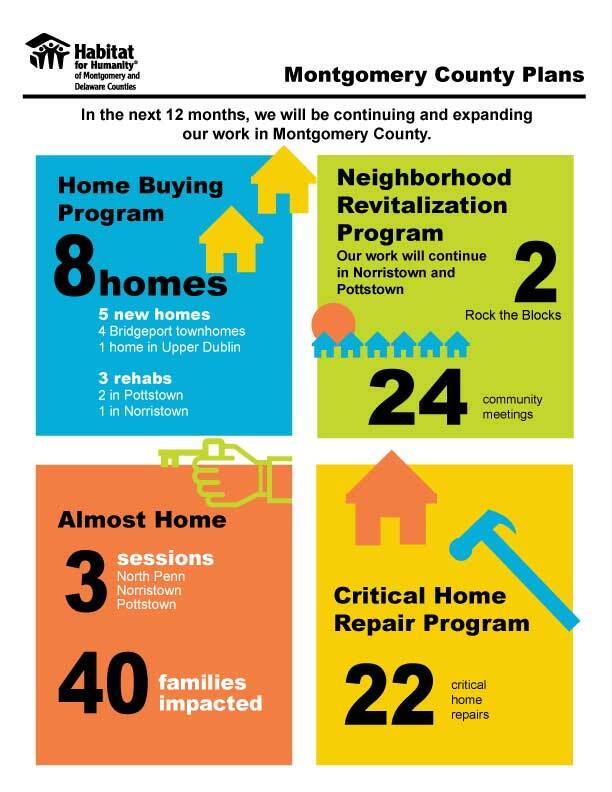 In the next 12 months, we will be continuing and expanding our work in Montgomery County. 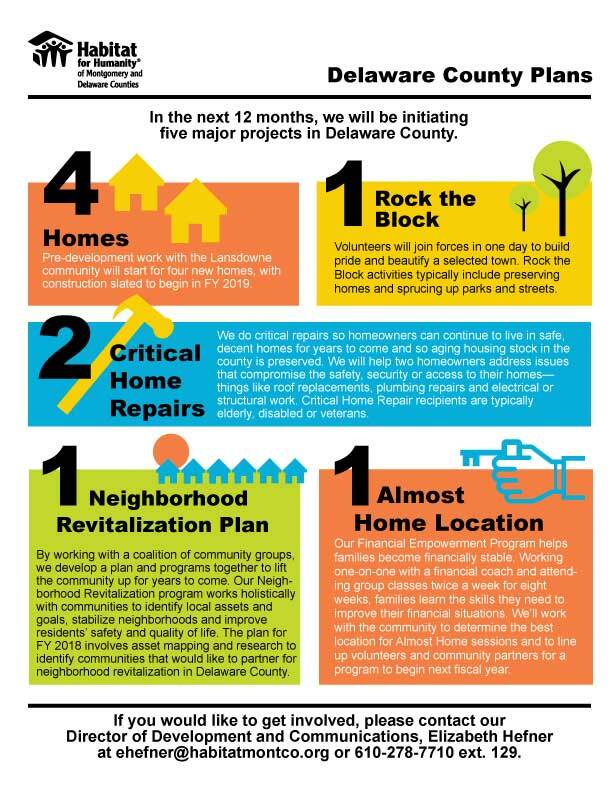 In the next 12 months, we will be initiating five major projects in the Delaware County. 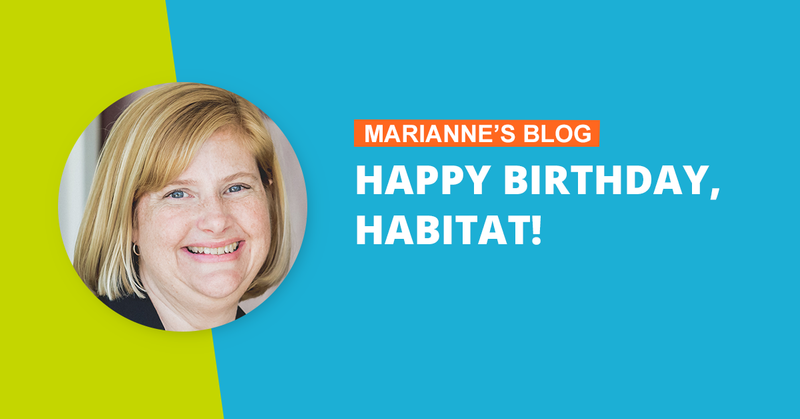 Founded in the U.S.A. in 1976, Habitat for Humanity today operates around the globe and has helped build, renovate and repair decent, affordable houses sheltering more than 10 million people worldwide.